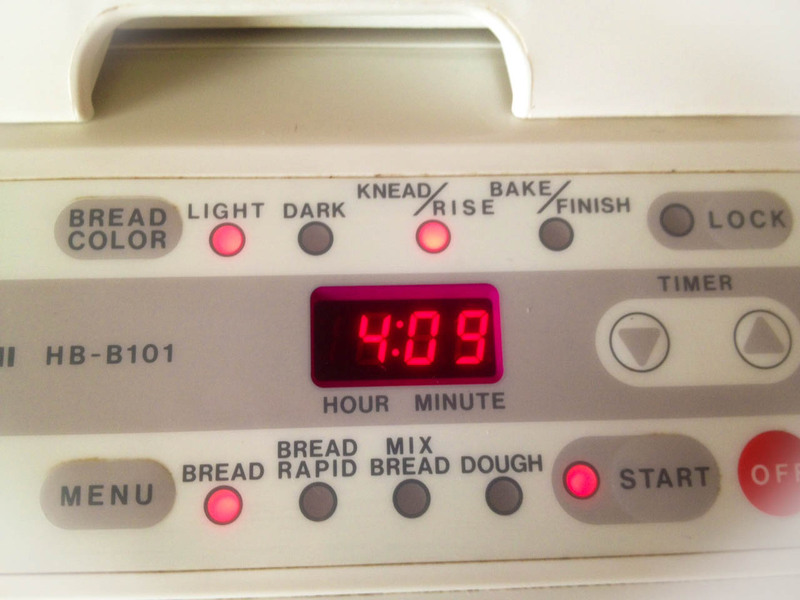 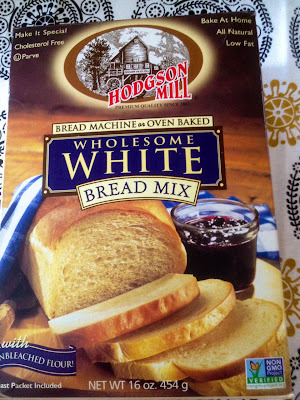 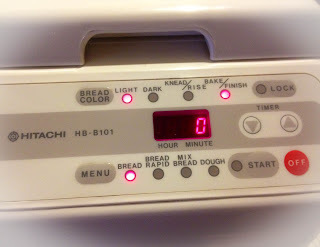 So I have this awesome bread machine that makes the perfect bread and does all the work for you. 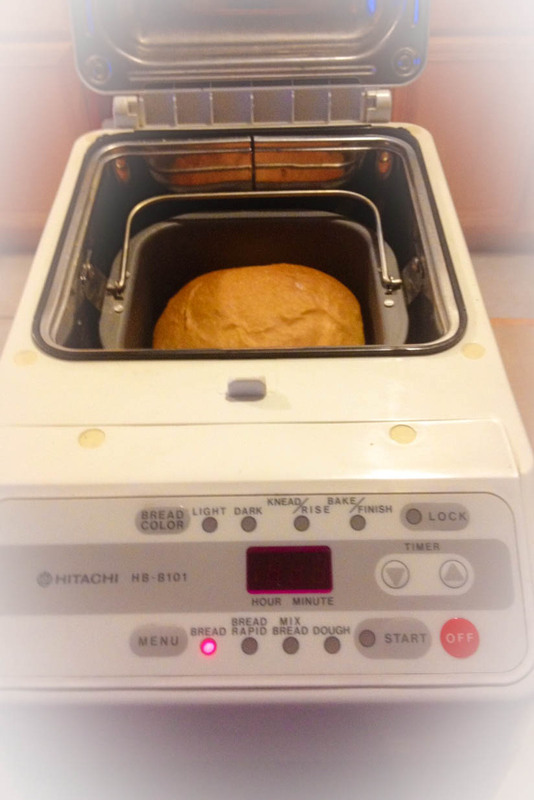 It kneaded the dough, gave it time to rise, and baked it perfectly, all while I sat back and enjoyed the aroma of freshly baked bread coming from my kitchen. 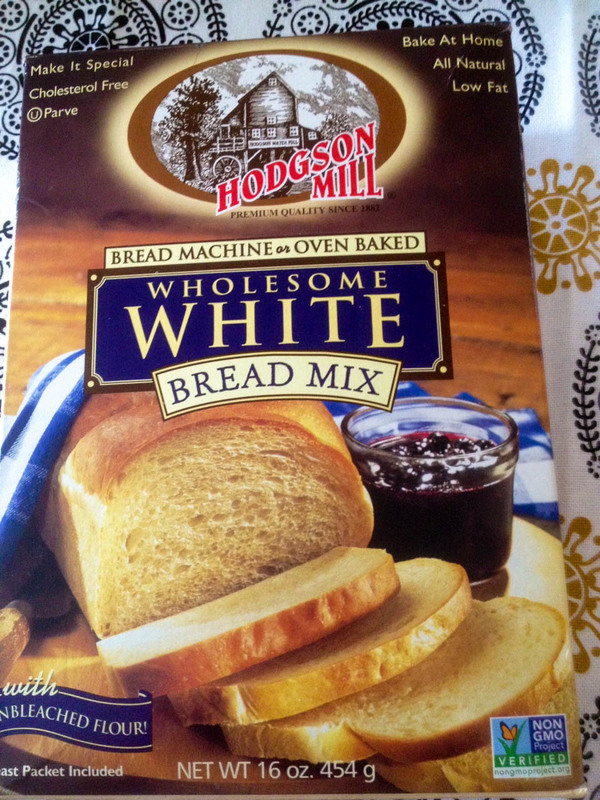 Step 1: Open the box and take the flour and yeast packets out. 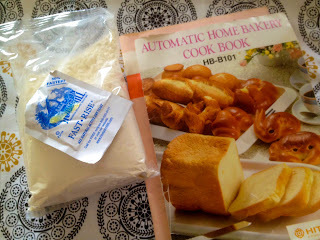 Step 2: Pour the 1 cup & 1 tbsp. water and the 2 tbsp. canola oil into the bread machine, followed by the flour. Pour out the yeast packet on top. 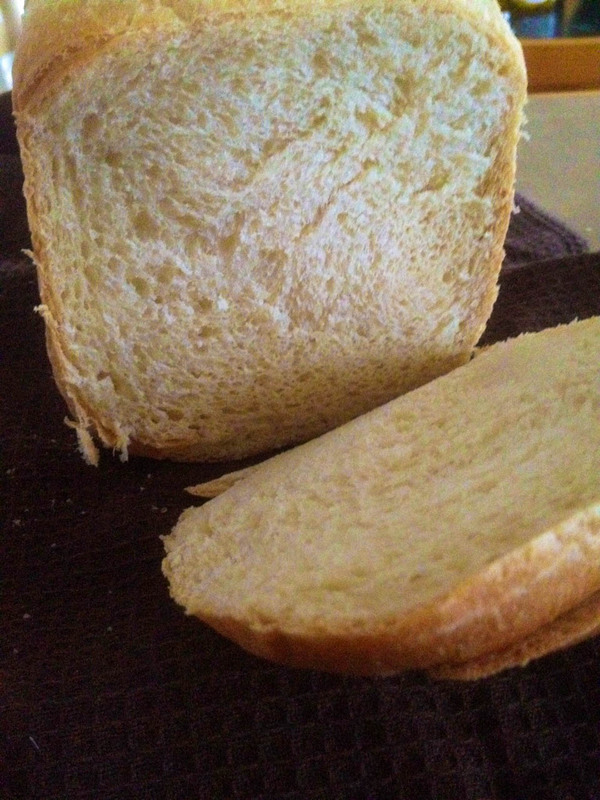 (I added a little salt too). 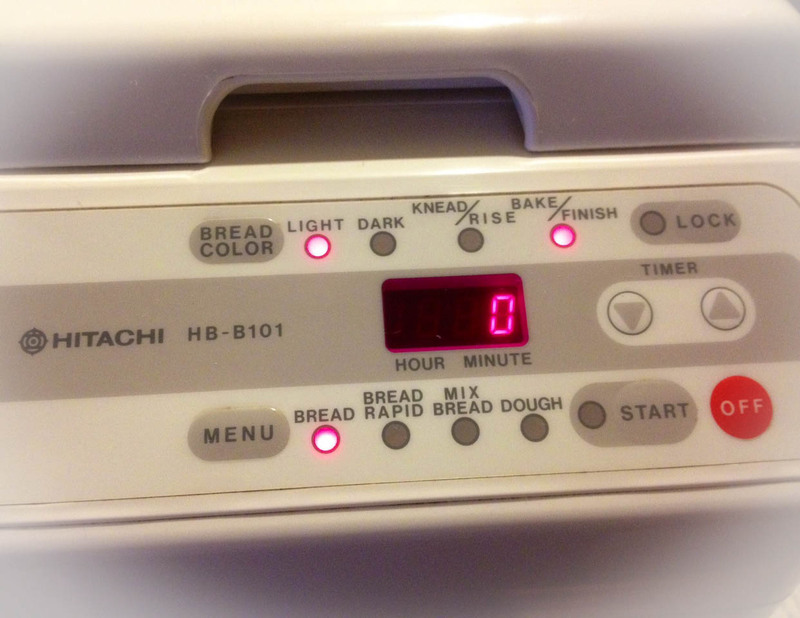 Step 4: After the machine stops beeping, turn it off and shake the bread out of the pan. Step 5: Enjoy! 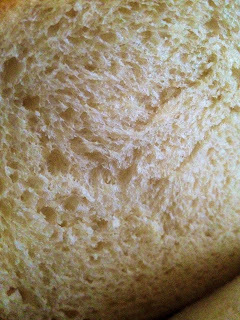 Make grilled sandwiches, croutons, Texas toast, stuffing, etc.